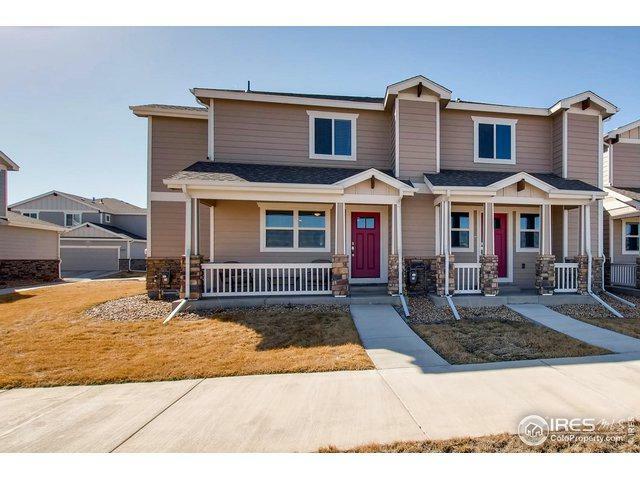 Beautiful end unit Townhome! 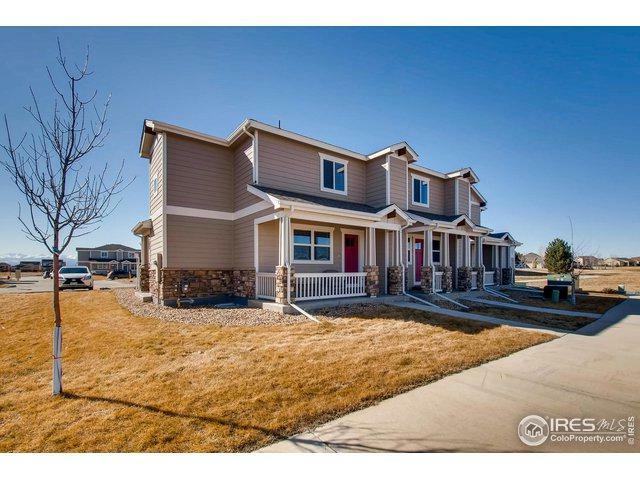 3 bedroom, 3 bath low maintenance living at its best! 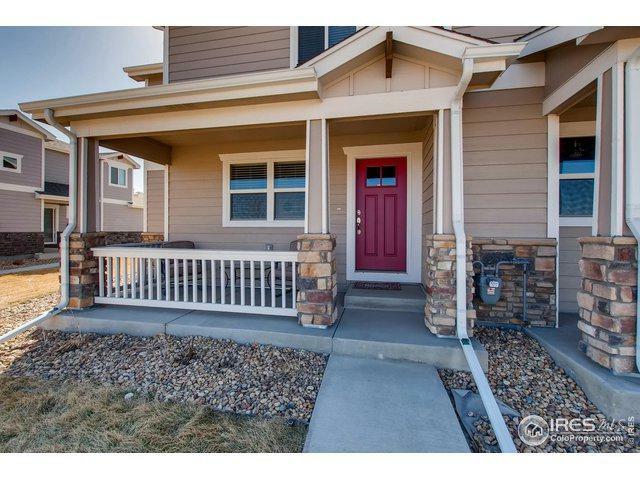 Granite countertops, tile/wood floors, stainless steel appliances with an attached 2 car garage. Basement has rough in for easy completion. 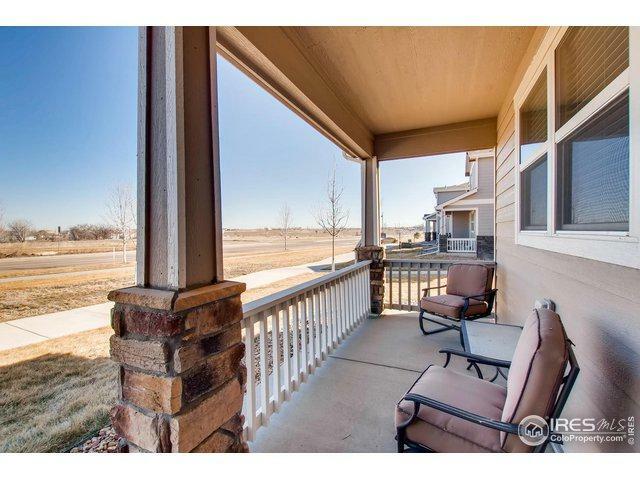 Central location makes commute to Denver, Boulder and Fort Collins a breeze. Listing provided courtesy of Laurie Myers of C3 Real Estate Solutions, Llc.